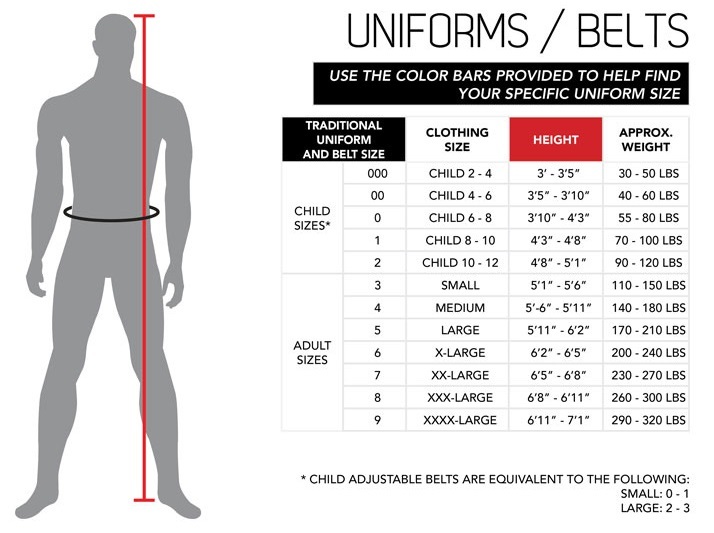 The belt style of choice for most martial artists, this traditional belt wraps twice around the waist. Features a 1/2 inch black stripe on the front side and six rows of chain stitching. Made of polyester and cotton middleweight material. The width is 1-3/4 inches.